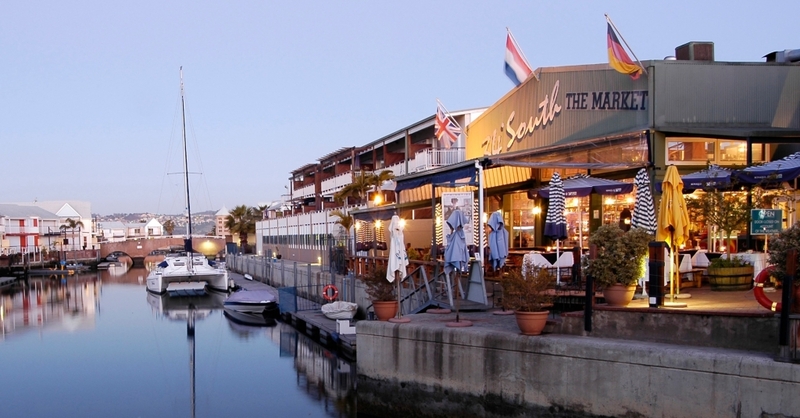 Situated along the Western Cape’s famed Garden Route, Knysna is a delightful little seaside town that has a lot to offer its residents. 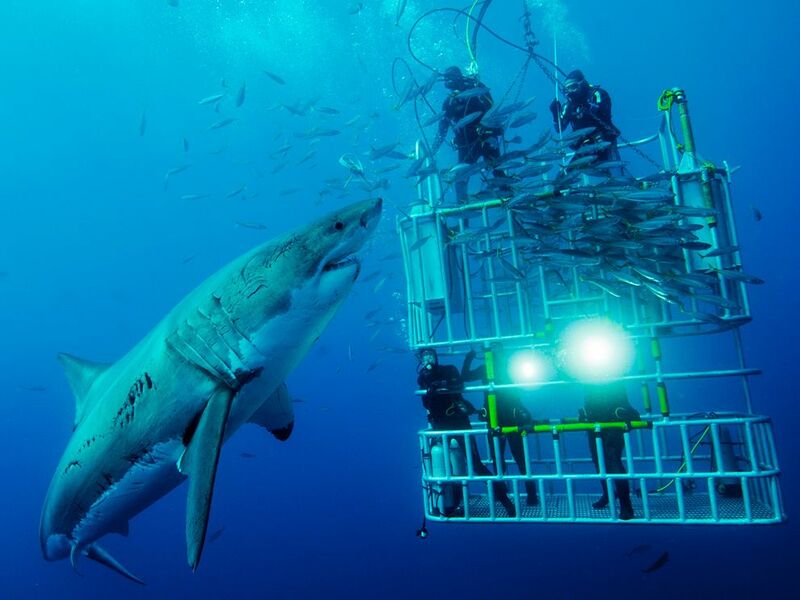 For one, it is certainly one of the most beautiful areas in South Africa, with more than a few ways to get in touch with nature. Nestled between the clear blue waters of the Indian Ocean and the shores of the Knysna Estuary, the town has something to offer everyone. Property in the area is highly sought after, with a healthy mix of families, retirees and tourists making up the town’s populace. 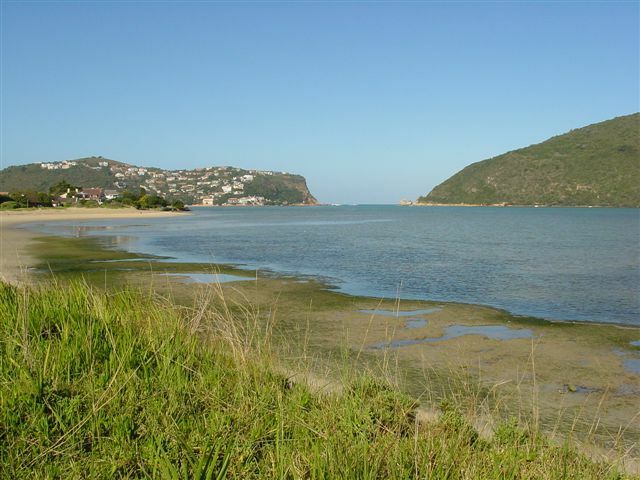 Knysna is also home to three golf courses all of which balance perfectly with the town’s expanse of natural beauty. As one of the country’s leading golfing destinations, Simola Golf Course, Knysna Golf Course and Pezula Champion Golf Course are all within a six kilometre radius of the town’s centre. For any avid golfer, Knysna is the perfect place to invest in some worthwhile property, whether it be for the purposes of a family home or special holiday haven for you and your family to escape to. This little town also has plenty of ways for visitors to explore and discover the ample hidden gems contained within it. There is a plethora of hiking and mountain biking trails throughout Knysna, meaning that there is never a shortfall of things to do. A luscious green forest stretches along Knysna’s length, providing more than enough opportunity for nature to be embraced. Property in Knysna is extremely varied, all thanks to the fact that so many people flock to the town from far and wide. This has opened up opportunities for a number of complexes and seaside apartments, as well as sprawling family homes and small holdings. It truly is a fantastic place to settle down. Click here to view properties!